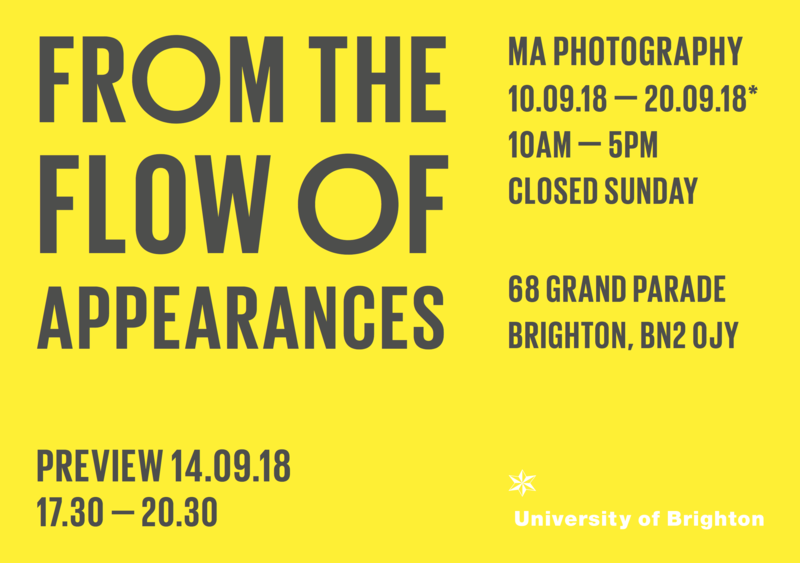 My work Inner rooms has been exhibited in Grand Parade North Gallery (Brighton, UK), as part of the MA Photography Graduation Show 2018 “From the flow of the appearances”, curated by Fergus Heron who also wrote the introduction of the exhibition’s catalogue. 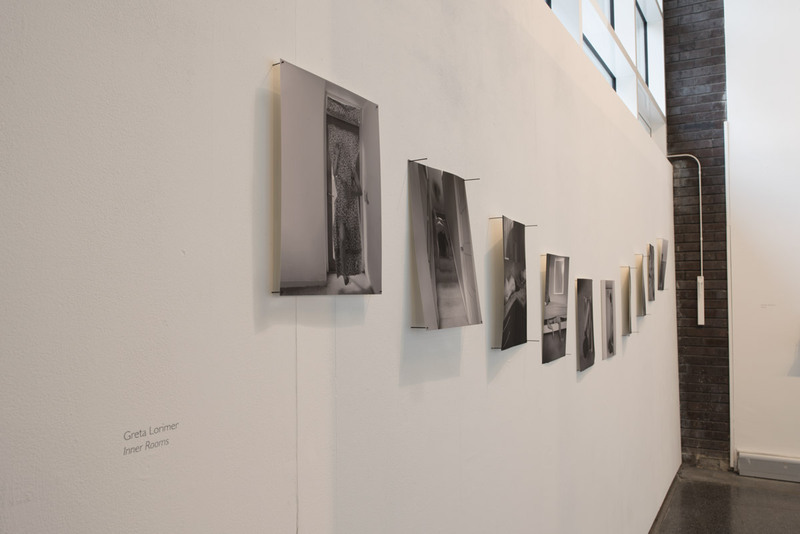 The exhibition ran from the 10th of September to the 20th of September. Pictures of the installation can be seen as follows.